Hi and welcome to my Friday I’m in Love post coming at you a little late in both the month and the weekend. I feel like time has been going ridiculously fast lately, though it’s just the same as it’s always been; I’m just getting older and busier and more tired, right? Sigh. 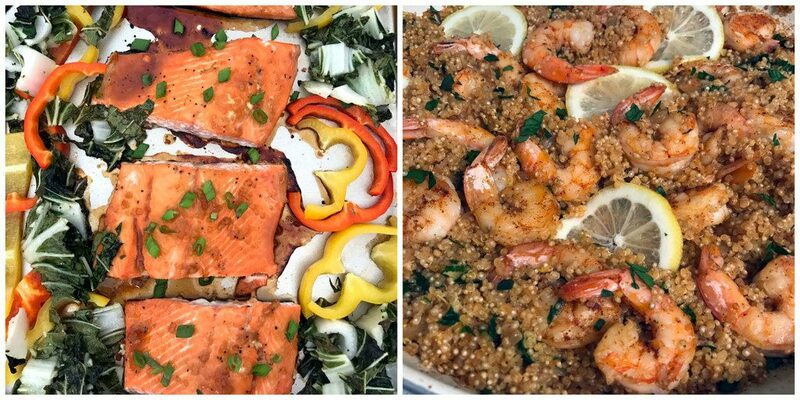 Anyway, I’m sure you’re all on the edge of your seat wondering how I’m doing with my resolutions to cook more dinners from scratch this year and I have February’s report for you. 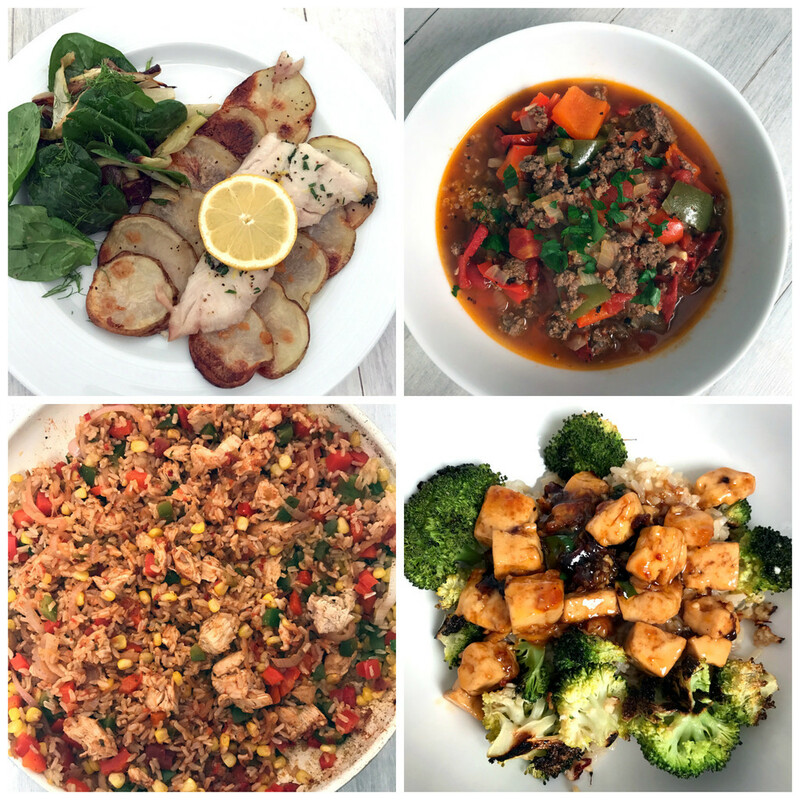 This month, I cooked 14 meals, which is a number I’m pretty happy with. In case you’re wondering, I’m not counting nights where I do super simple things, like boiling ravioli with a quick sauce or making tuna melts (sometimes I crave them! ), which I guess could technically be considered “cooking.” When I made my resolution, part of the reason was because I really wanted to challenge myself and make a variety of new recipes that would help me hone my skills and try new things. 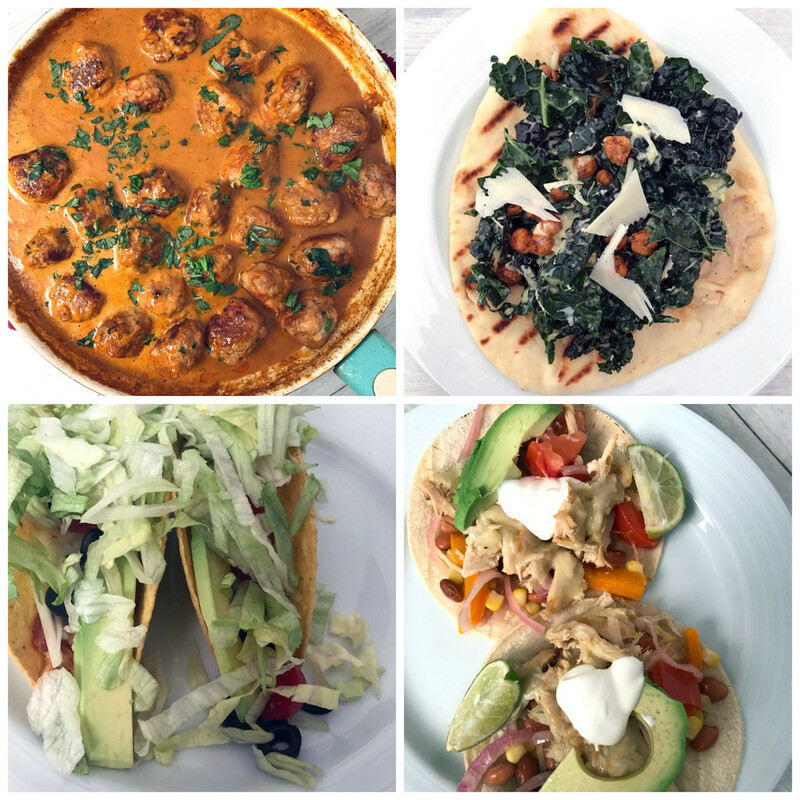 So, most of the dishes I make are “new to me,” though I have a feeling you’ll see turkey tacos every single month since they’re pretty much our go-to favorite. Ahhh I love how much good food I’ve been enjoying so far this year. Though I have to warn you that March is off to a slightly rough start… Mostly because Chris was out of town for almost a full week at the beginning of the month and I majorly slacked on cooking meals during it. We’ve also had a few work events/nights out with friends/date nights when I haven’t been cooking. But that’s totally fine with me and I’m thrilled with my success so far. Sooo, what have you been watching on TV lately? I’m calling this past season of the Bachelor basically the worst one in history (though I think I skipped a few seasons right after college), so I’m super thankful that Big Little Lies premiered! Have you been watching?? I loved the book (and basically all Liane Moriarty books), so I was very excited it was becoming a mini-series. Also exciting? 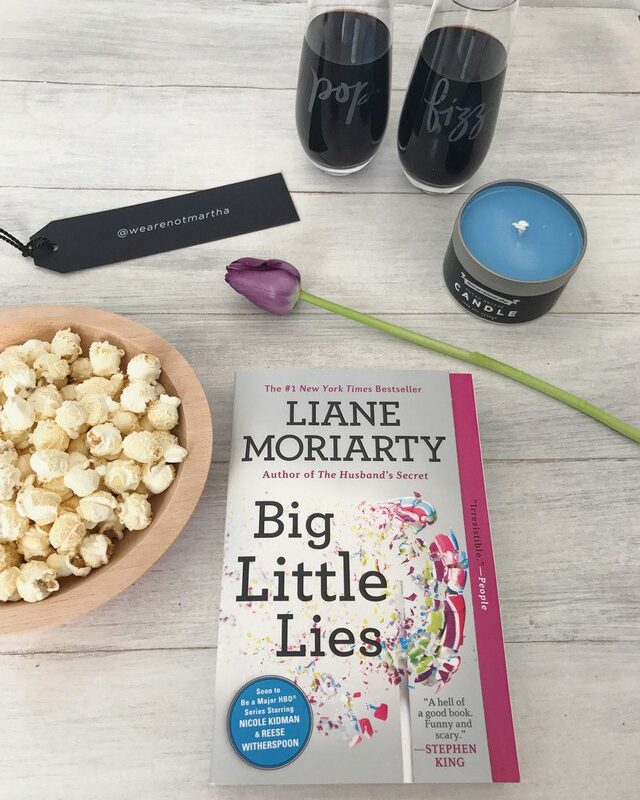 I tweeted about the show and HBO generously sent me a super sweet Big Little Lies gift box, including the paperback book, Kate Spade bubbly glasses, a candle, popcorn, chocolate, and more. Swoon! It really is an awesome show (whether you read the book or not) and Reese Witherspoon and Nicole Kidman seriously kill it. I’m just sad it’s only a mini-series and will soon end. Boo! 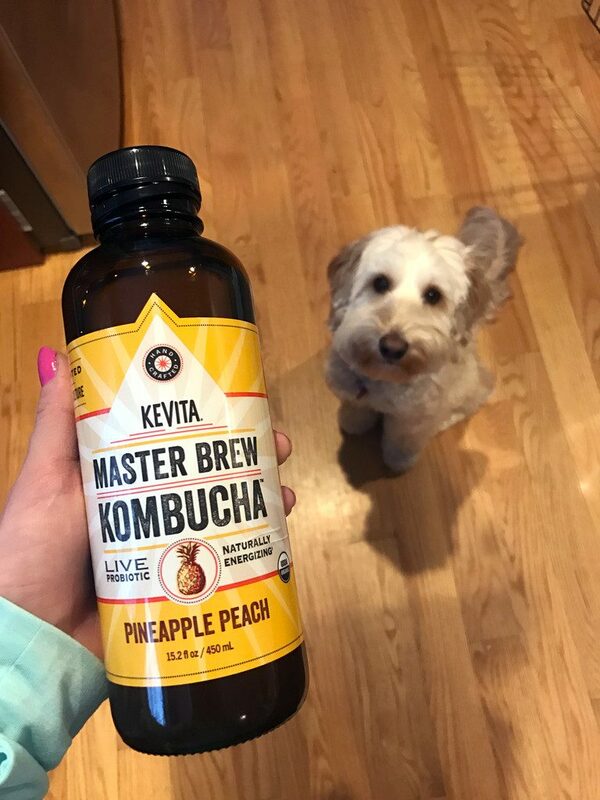 I’ve also been super into kombucha lately and sipping on a little bit every day. My regular grocery store mostly only sells KeVita, so unless I can stop my Whole Foods, that’s what I’ve been drinking. I randomly bought this Pineapple Peach flavor, even though I typically stay away from peach-flavored things, and it is SO good. Like, my favorite yet. I’m considering brewing my own kombucha and found this highly-rated kit on Amazon… Have any of you tried brewing kombucha?? In the meantime, I’m loving KeVita! 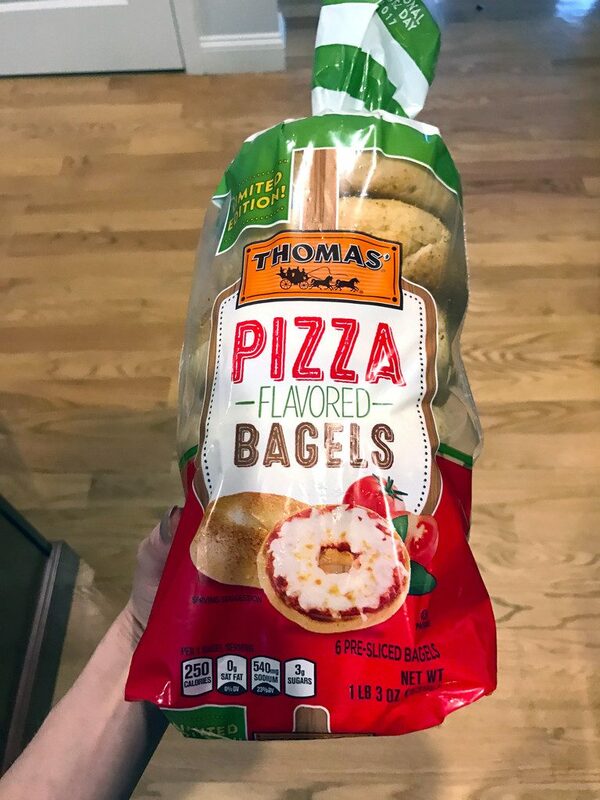 I mean, come on… How could I see pizza flavored bagels on the grocery store shelf and not buy them?? Thank you, Thomas’! I haven’t tried making actual pizza on them (when pizza’s on a bagel…), but they’re delicious with a little cream cheese smeared on them. 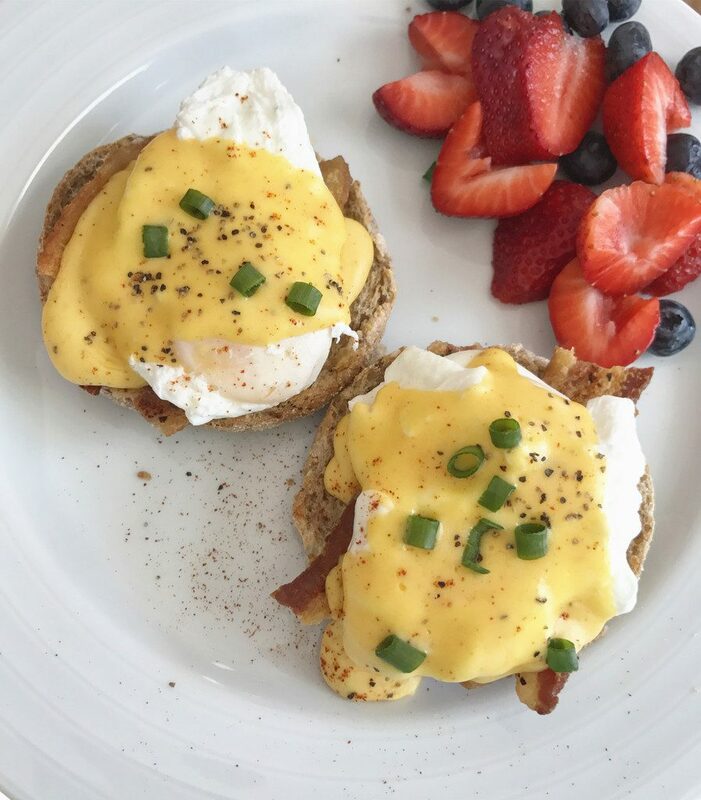 I told you I’ve been obsessed with eggs Benedict! 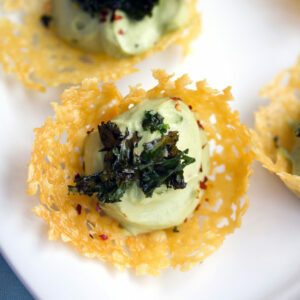 Here’s another recent version I made with real hollandaise sauce this month. I love the color of that sauce!! And now I have the sudden craving for a pizza-style eggs Benedict made on a pizza bagel… Hmmmm. OK, time for some Winnie pictures!! We’re at a point where Winnie rarely gets in trouble and we give her free range of the downstairs of our house when we’re not home. 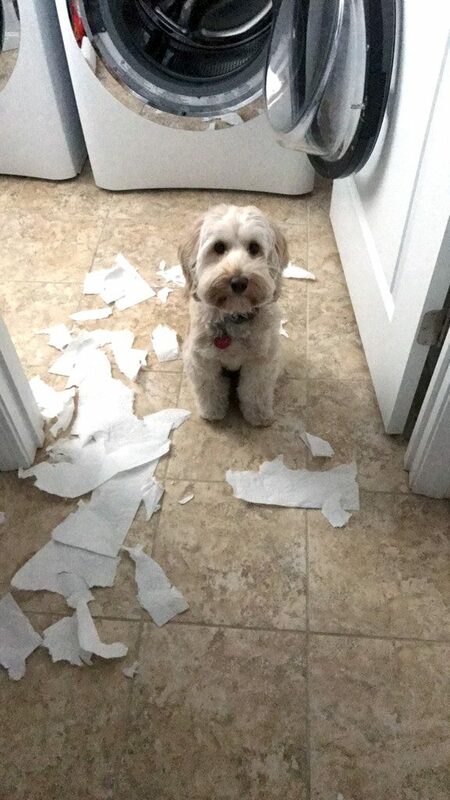 But… she has a thing for paper towel/tissues/etc. so when we left the laundry room door open with a roll of paper towels on the floor, this is what we came home to. Doesn’t she look so guilty??? But she’s still the sweetest! 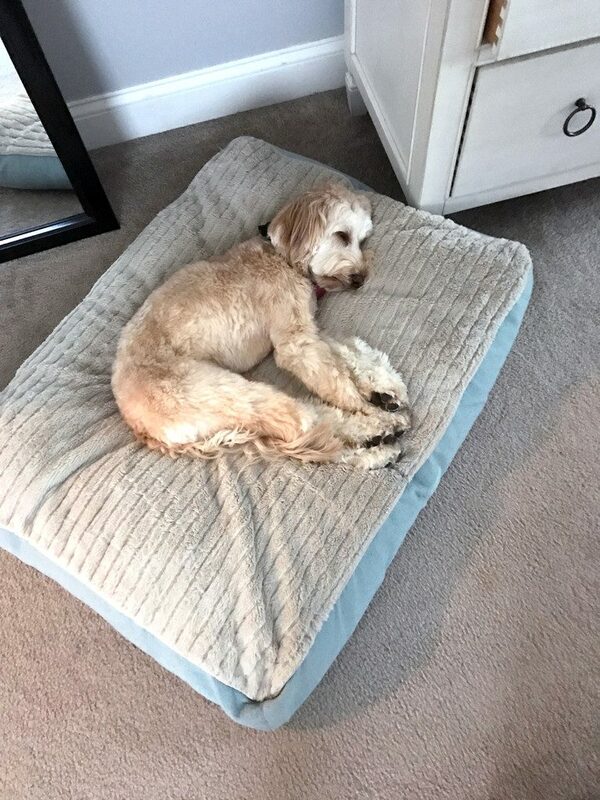 I’m in love with this photo of her completely passed out (we had just come home from a fun day at my sister’s with her 2.5-year-old twins who totally tire Winnie out!). 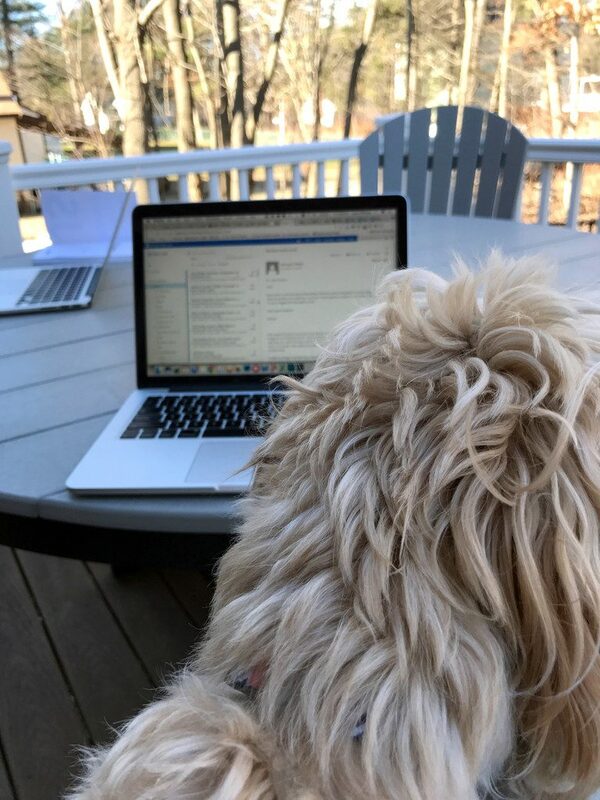 Spring work from home days are my favorite when it’s nice enough (but not too hot!) to sit on our deck and work. We had a few ridiculously nice spring-like days earlier this month and they got me majorly excited for the change in the seasons. We’re so close!! Ben and Jerry’s Launch Cereal Splashback Ice Cream: Yup, Ben and Jerry’s recently released a new line of cereal milk ice creams. Everyone knows cereal milk is the best and these have been a long time coming! Starburst Just Released an All-Pink Bag: I mean, I’d honestly be worried that I’d get sick of pink Starburst only, but I can imagine these will be hot sellers! What Panera Had to Change to Make Its Menu Clean: Maybe I’m totally out of the loop (or just don’t go to Panera enough), but I had no idea they were revamping their menu. 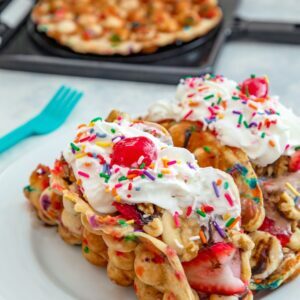 They ended up reformulating 122 out of 450 ingredients on their menu to eliminate man-made preservatives, sweeteners, colors and flavors. I love it! Burrowing Under Luminous Ice to Retrieve Mussels: Very cool story about the Inuit venturing under ice in Northern Quebec to gather mussels. You have to look at the photos here… Seriously stunning! Disneyland Now Serving Dole Whip Cotton Candy: Pineapple and cotton candy are two of my very favorite things and I may have to plan a trip to Disneyland just to indulge in this Dole Whip cotton candy. Would that be weird?? I don’t care. Have you ever seen a prettier array of vegetables?? 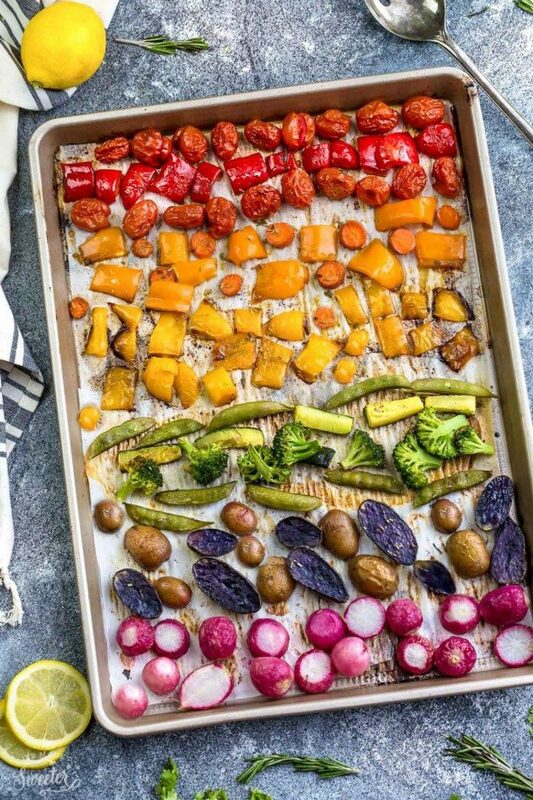 I feel like there’s no better way to get everyone excited about roasted vegetables than serving them like this. So, here’s an example where I am totally 100% OK with food coloring. 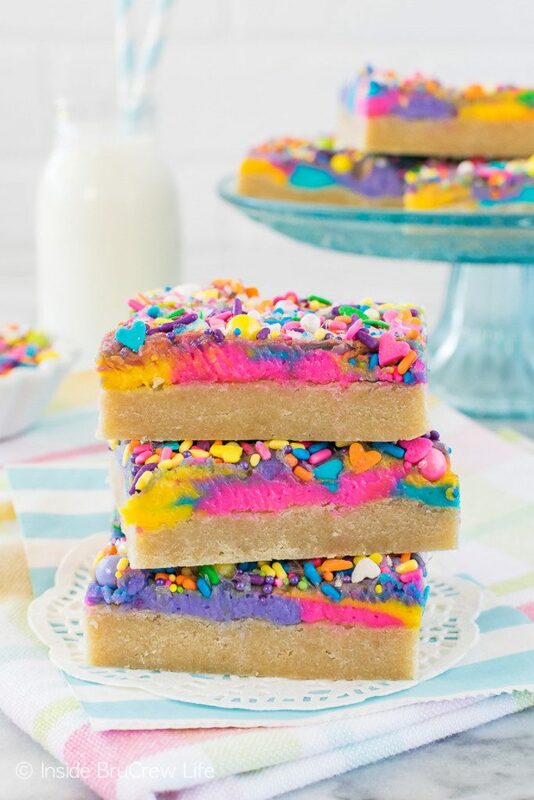 These are some seriously pretty and fun bars that I will absolutely be making in the very near future. They make me so happy! 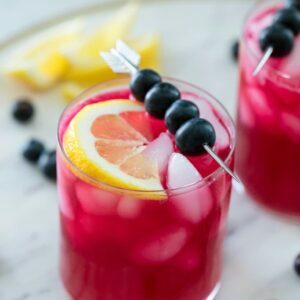 This drink is getting me all crazy excited for springtime and sipping on cocktails on the deck. That’s pretty much all I want to do right now, but with snow still on the ground and more likely on the way this weekend, I’ll just stare at this photo and lust for now. Okayyy I guess winter can stick around a little bit longer if it means having this cake in my life. Blood oranges are worth a little bit of snow. 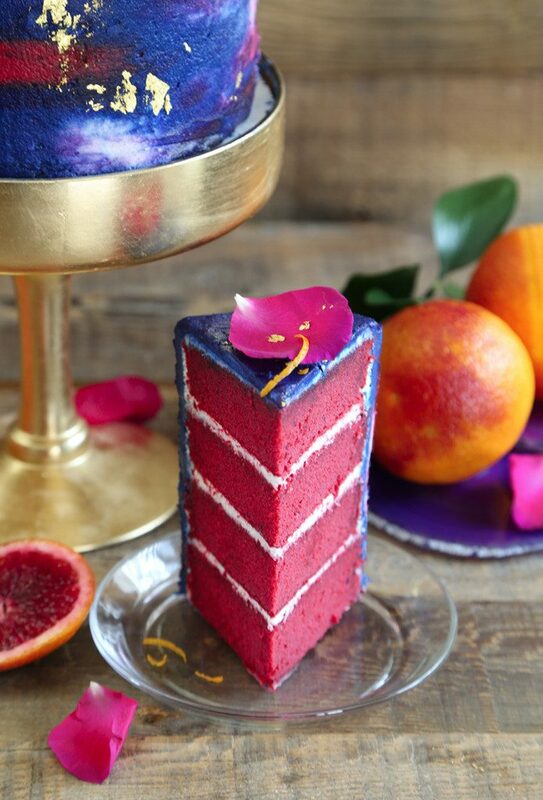 It was tough to choose a photo to share for this recipe since not only is the inside of the cake a stunning orange, but the outside is decorated in watercolor frosting (in case you haven’t figured it out, Heather from Sprinkles Bakes is AMAZING). 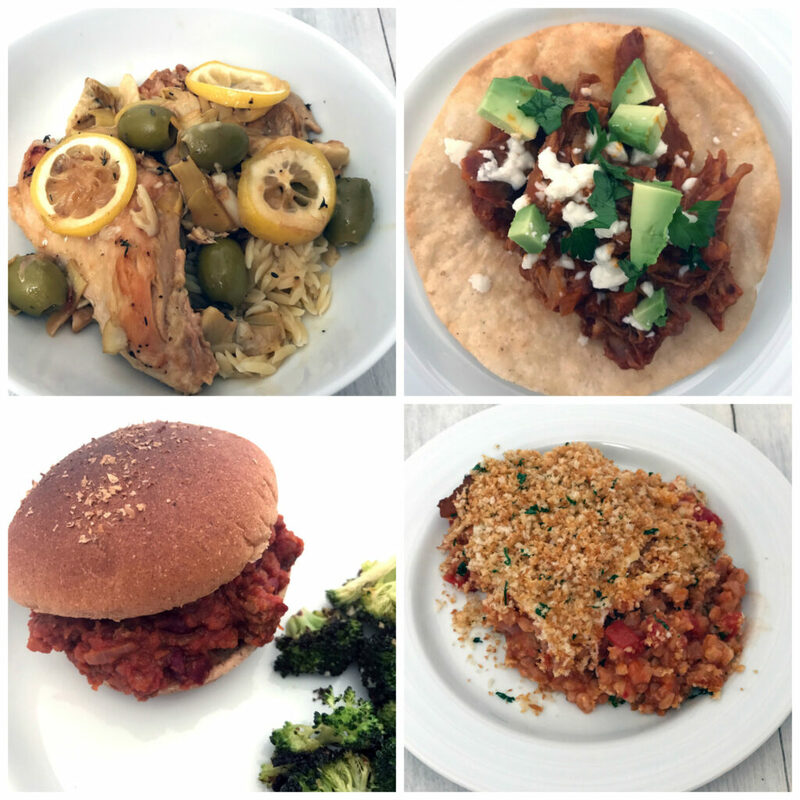 I love how all my recipes this round are majorly focused on color! I’m feeling all bright and cheery and am hoping that the weather cooperates with my feelings soon, as well. Here’s to a slow and happy week ahead, with plenty of time to enjoy the happy things. 8 Responses to "Friday I’m in Love #11: Bright and Cheery"
I brew my own!!! So much less expensive. You just need to get a Scoby and a brewing vessel and then you’re good! I ordered mine on Amazon for 10 dollars. Scoby came from daves kombucha I think ? Popular online start up. Don’t overpay for “quick start” kits as they will overcharge you for sugar and tea. Just watch a few YouTube videos and blog posts. It’s all out there! Erin from Erin’s inside Job has an incredible guide! I don’t cook anything other than scrambled eggs when Dave is away. Our dog will also climb into the kitchen roll if left alone with it. We watched the start of Big Little Lies but decided the book was better than the show. 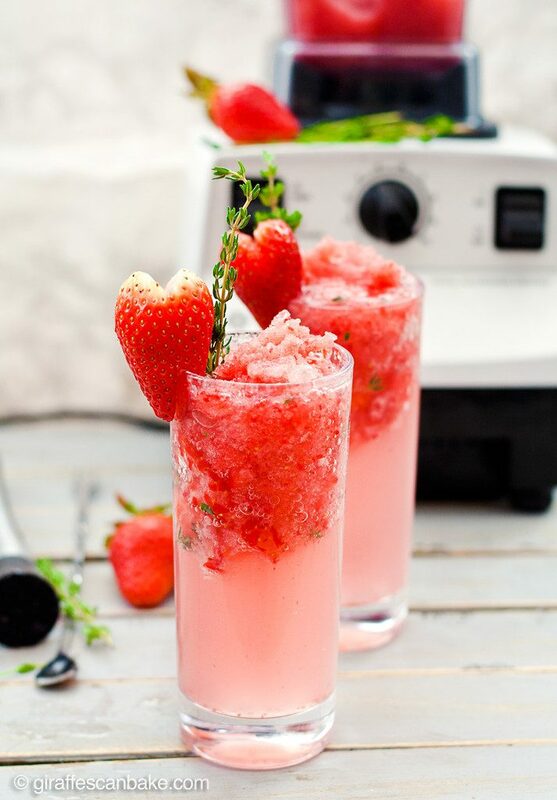 Aww I’m so glad you liked my Strawberry and Thyme Fizz Cocktail! I really wish the weather would catch up with Spring too – for now I just sip these with my eyes closed and pretend I’m not under a blanket with the heating on! @Hillary- Thank you!! That’s great advice… I think I’m going to try it! You had quite the tasty month! OMG, Winnie is adorable!! What a little cutie! Thanks for the book recommendation; I’m making more time for reading lately and have an ongoing list of books I’d like to get to. Happy Monday, Sues! Have a great week! 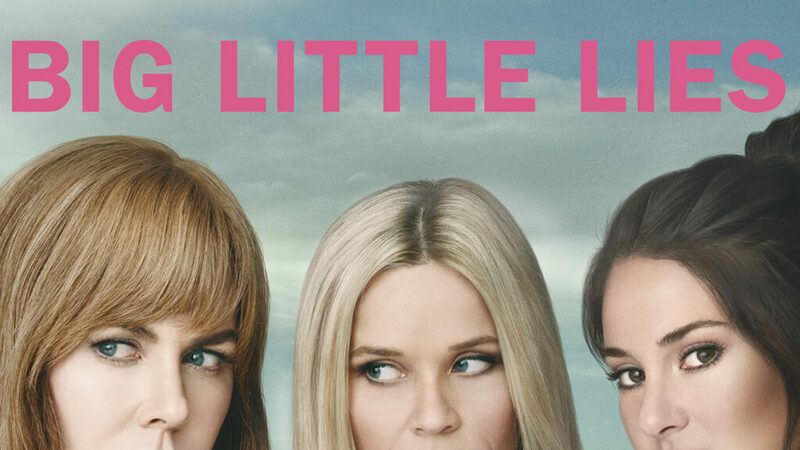 I’m here to talk about Big Little Lies! I just started watching a few days ago and I’m already caught up! I didn’t read the book so I have no idea what’s going to happen but some serious business is happening! I’m addicted. 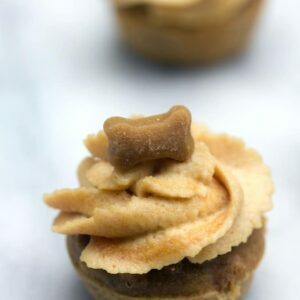 Wow, what a busy month in your Kitchen Sues…and I love the pictures of Winnie…adorable!